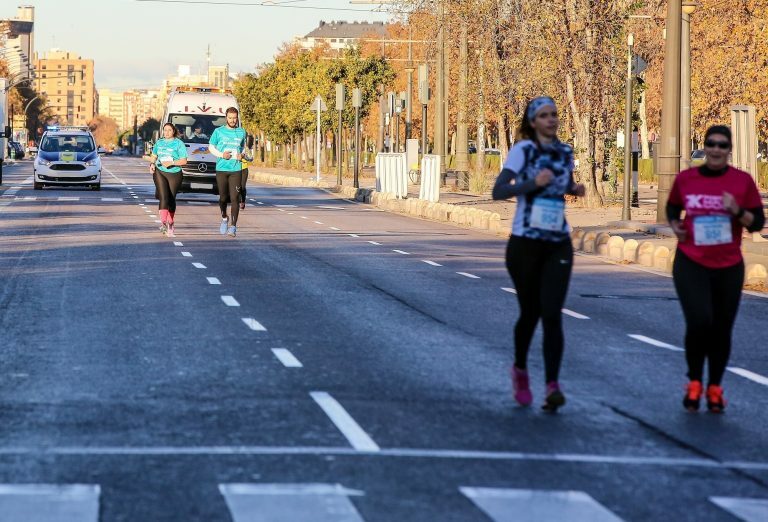 Any sports event requires regulatory health coverage, although depending on the class of the sport competition or the event, an ambulance class will be required with its respective health personnel. Ambulancias Civera, SL, has a large fleet of ambulances for sporting events, whether outdoor or indoor. 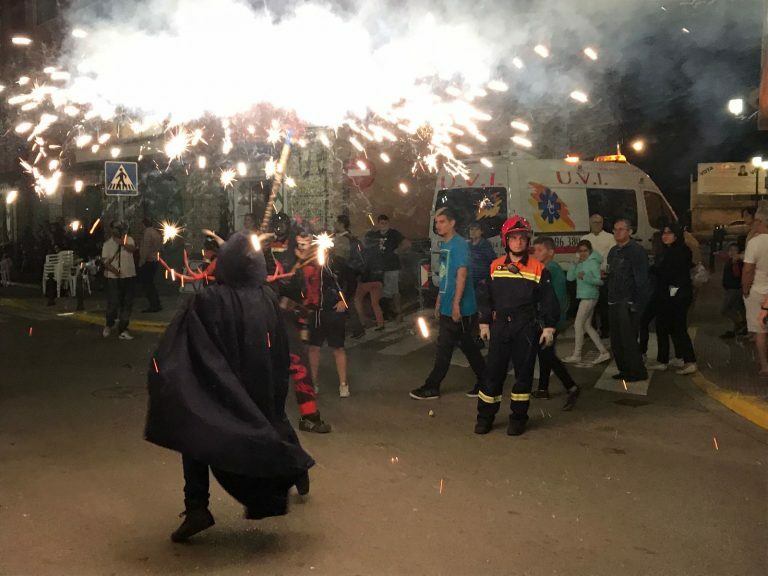 In Ambulancias Civera, S.L, we offer health coverage for all types of pyrotechnic events that require ambulances, nurses, doctors, field hospitals, electromedicine, etc. 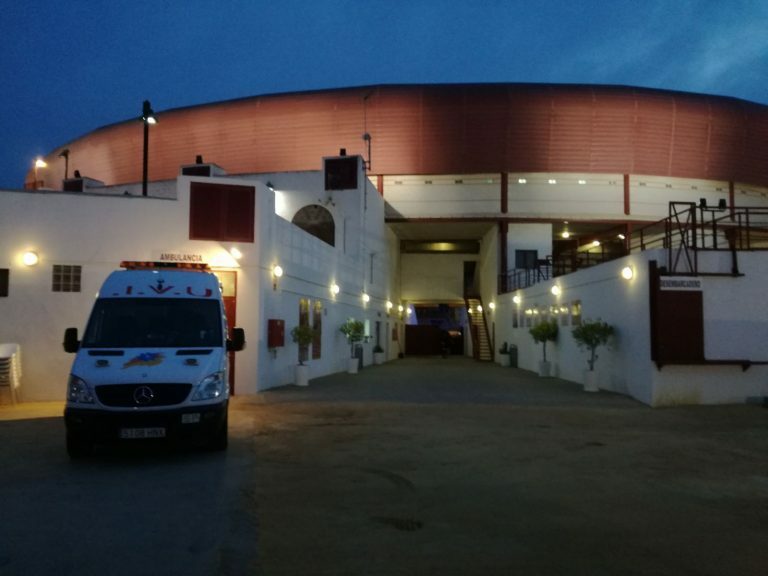 Decree 31/2015 of 6 March of the Consell, by which the Regulation of traditional bullfighting celebrations in the Valencian Community is approved, obliges the organizers of any bullfighting celebration to have ambulance assistance and the corresponding health personnel. 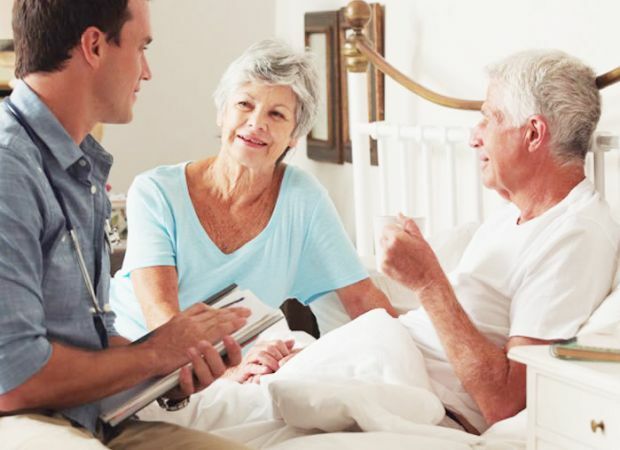 Ambulancias Civera, SL, is a medical transport company with more than 30 years of experience in the sector. 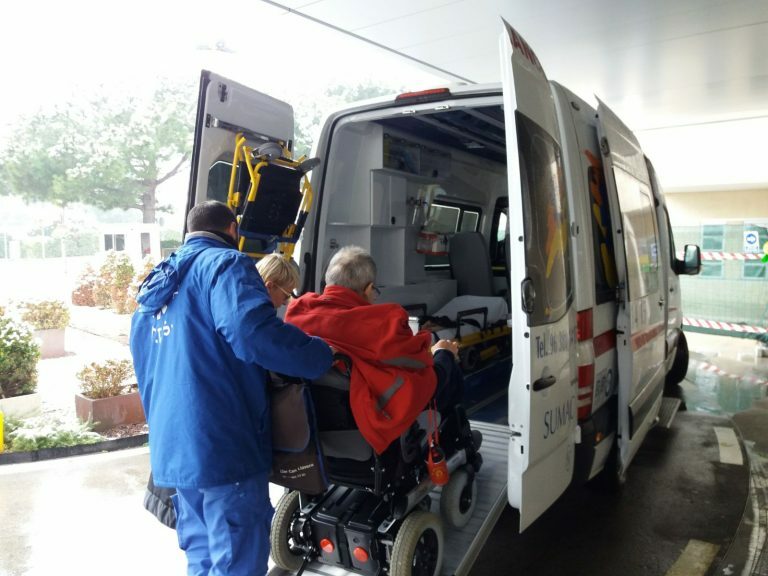 Our main activity has been the transfer of patients by road in ambulances in all its variants. 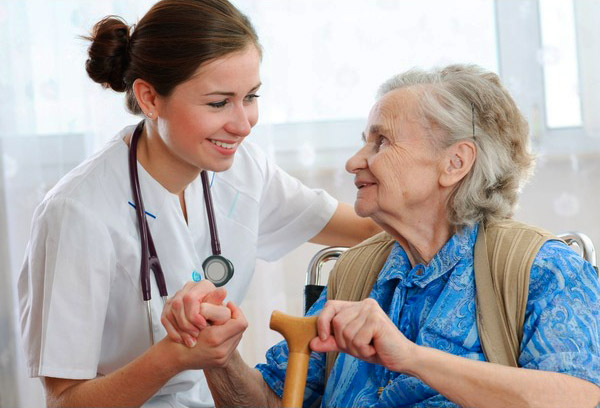 Ambulancias Civera, S.L., provides home nursing services for people who suffer from chronic diseases or who face a permanent or temporary limitation in their abilities.